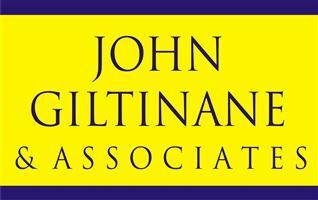 John Giltinane & Associates are delighted to bring to market a site measuring circa 0.5 acre for sale- Subject to Planning Permission. 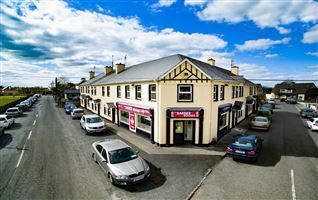 Adare village 10 mins, Croom town, 10mins, Limerick city 20mins. 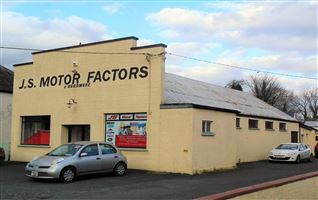 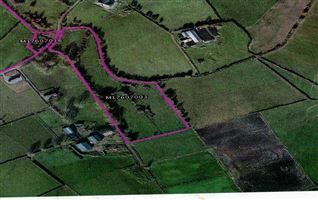 Easy access to Kilfinny and all other towns and villages. 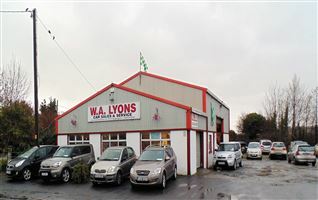 Easy access to Limerick city. 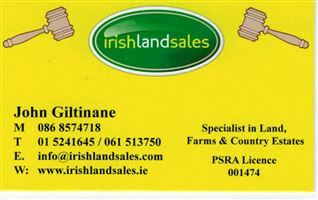 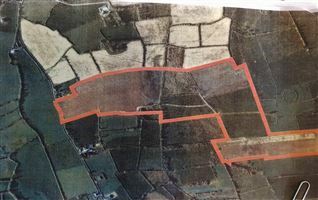 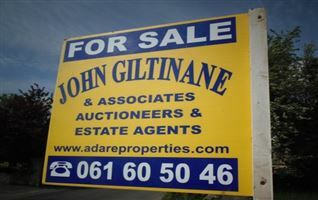 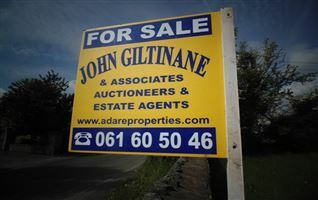 Drive through Kilfinny village, with church on your right hand side, school on your left, drive past entrance to Quarry on your left and approx 0.5km site is located on the left hand side, just beond 2 roadside residences on the left.